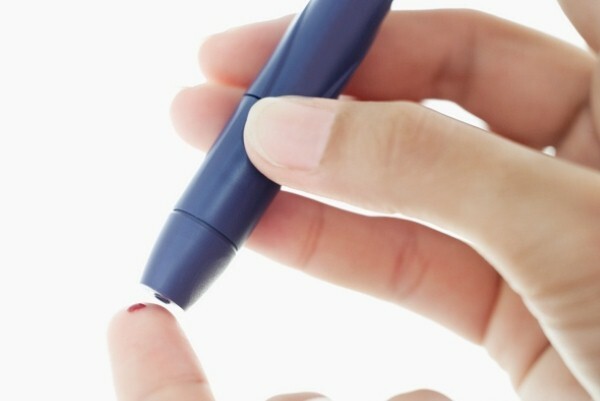 Researchers have discovered that a molecule which can spur the growth of muscle tissue can have the opposite effect in the endothelial cells of patients with diabetes. The study, which was conducted at the Beth Israel Deaconess Medical Center (BIDMC), demonstrates that caution is needed when developing treatments based on a molecule known as PGC-1 alpha, as it can have different effects in different situations. Diabetes patients are at increased risk of developing microvascular complications, which occur when the body's small blood vessels become diseased. If wounds fail to heal properly, sufferers are at risk of developing ulcers and chronic infections and, in the most serious cases, may need to undergo limb amputations. According to the researchers, high levels of blood glucose – which occur in diabetes sufferers – stimulate production of PGC-1 alpha in the endothelial cells which line the blood vessels. This prevents the cells from functioning properly and inhibits blood vessel growth. More than a decade's worth of studies by the laboratory has revealed the PGC-1 alpha molecule has a number of different functions. When body parts are affected by poor circulation, the molecule senses low levels of oxygen and nutrients in muscle cells and promotes angiogenesis – the growth of new blood vessels. A series of studies was conducted on cell cultures and mouse models, which found diabetes induces PGC-1 alpha in endothelial cells. This strongly inhibits endothelial migration and angiogenesis, leading to vascular dysfunction. "These findings were definitely surprising, because the effects of PGC-1 alpha in endothelial cells are the opposite of its effects in muscle cells," explained senior author Zoltan Arany, an investigator at BIDMC's CardioVascular Institute and associate professor of medicine at Harvard Medical School. "In muscle cells, it's pro-metabolic and will call forth more blood vessels which come to the rescue when an injury or artery blockage leaves normal tissue starved for blood." He said the findings show that a molecule can have dramatically different effects in different situations, so a medication which has positive effects in one cell type could have negative effects in another. Caution is therefore required when developing drugs based upon PGC-1 alpha.